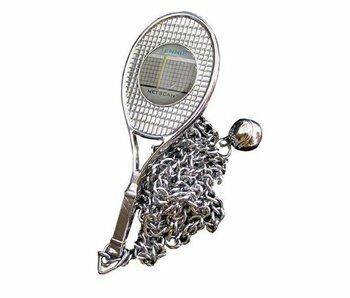 A elegant and classical style tennis net check that hangs from the net to measure accurately. 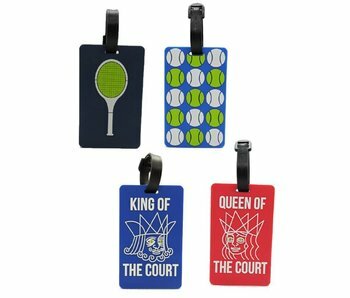 These bag tags are a great idea for anyone interested in making sure their bag is safe & identifiable. 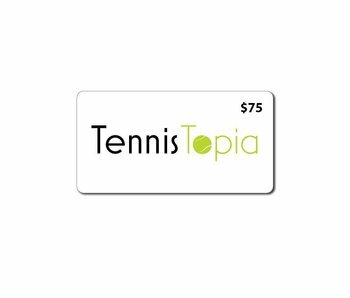 Choose from 4 different fun styles. 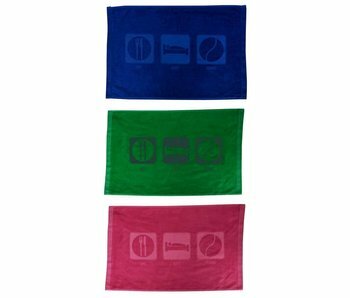 This 100% Turkish cotton Turkish Signature towel is soft and machine washable. 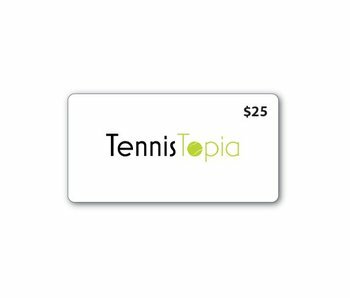 Comes in 3 colors. 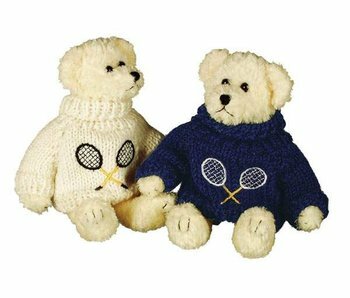 This plush teddy bear is made from hypoallergenic and non-toxic materials. 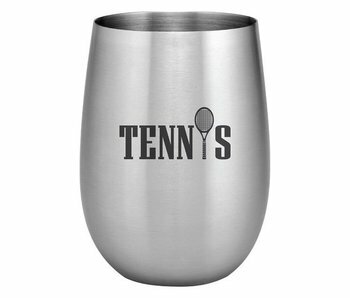 This unbreakable and shatterproof stemless wine glass is made of 18/8 stainless steel. Keep your drinks chilled longer. BPA free. 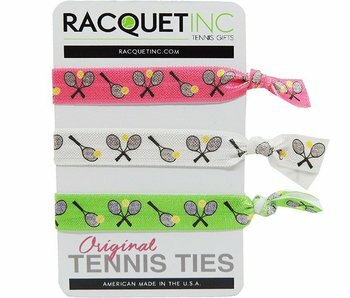 Looking for hair cute hair ties that don't snag or pull on your hair? Look no further than these playful ties. 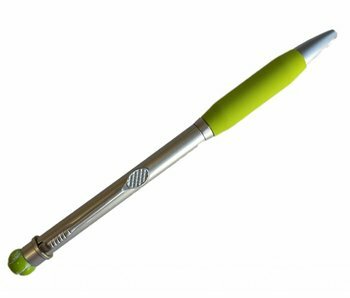 This soft finger-cushioned pen is made with metal to give it a great feel-in-hand and balance. Comes with a classical twist function to withdraw and push out the ball point. 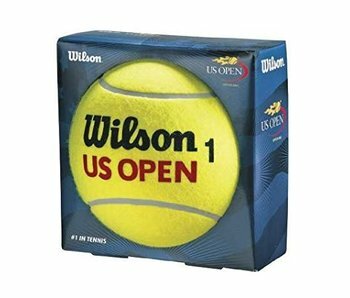 This navy tennis ball dog leash lets your dog sport its favorite kind of ball. 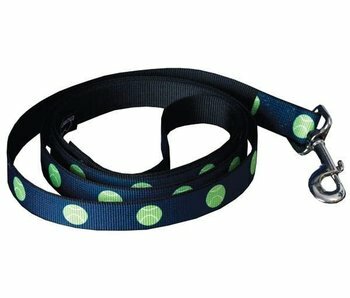 A polyester leash with a easy to use swivel hook design. 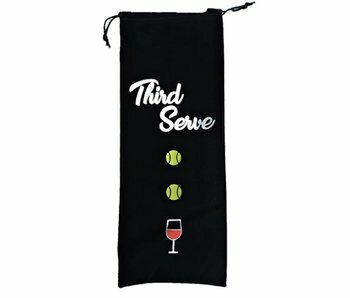 This reusable wine bottle gift bag is a soft velvet bag with a playful imprinting and drawstring.